Ajay Devgn is currently riding high on the success of Baadshaho and Golmaal Again. The actor has several films in the pipeline, one of which is based on Jaswant Singh Gill, an engineer who saved as many as 64 lives during the Raniganj coalfield rescue operation. The film was initially supposed to be directed by Tinu Suresh Desai, who had also helmed the 2016 blockbuster Rustom. However, according to a DNA report, Devgn and Desai have parted aways, and another director will be taking over the reins now. Ajay Devgn. Image from News 18. A source close to film revealed to the publication, “Tinu and Ajay met a few times. However, they couldn’t come to an understanding on certain key script points. 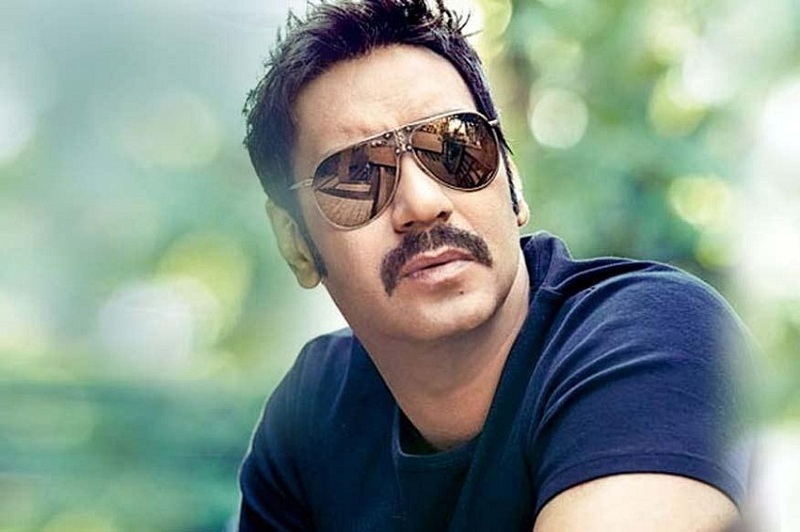 Hence, Ajay is now likely to make the film with a new director on board.” There isn’t, however, an official word from confirmation from the makers of the film. However, the same report suggests the actor will start working on the yet-to-be-titled film once he finishes filming Total Dhamaal. Ajay is one the very few actors who have had back to back in 2017, which has been a turbulent one for Hindi films. His Golmaal Again recently became the highest grossing film of 2017, beating Judwaa 2.